The service started with beautiful praise and worship. The Presence of God was beautiful during worship. Sister Nazareth Theressa then shared a wonderful testimony of her encounter with God when she was a Catholic Nun. 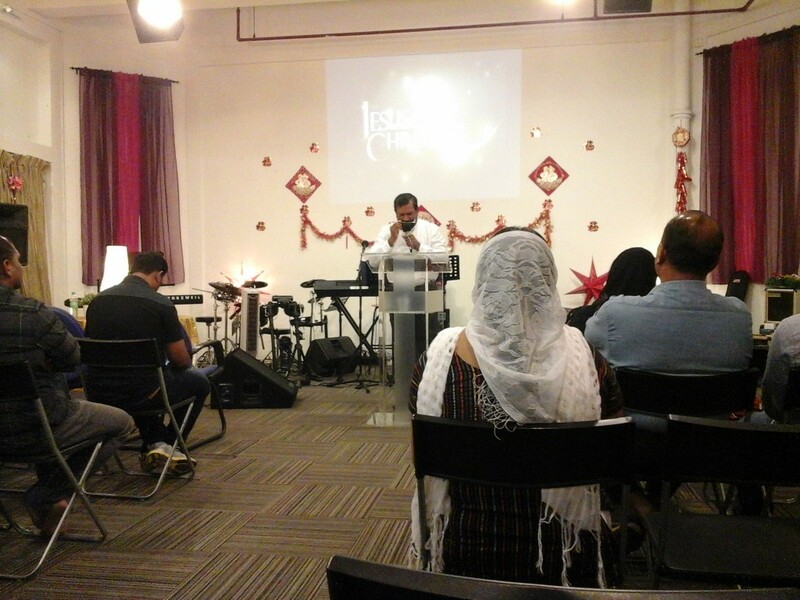 Pastor Thomas Kurien shared the Word of God from John 4. He mentioned, like the Samaritan woman, people are focussed on the denomination rather than the need to be saved and born again. 1. The Samaritan woman first accepted Jesus. 2. She then believed Jesus. She first saw Jesus as a Jewish man, then as Teacher, then as Prophet, and then as Messiah. 3. And finally, she became a witness. John 4:39 And many of the Samaritans of that city believed in Him because of the word of the woman who testified, “He told me all that I ever did.” 40 So when the Samaritans had come to Him, they urged Him to stay with them; and He stayed there two days. 41 And many more believed because of His own word. After the service, people were led into worship. The Anointing of God was powerful at the end. Praise God for the wonderful time. 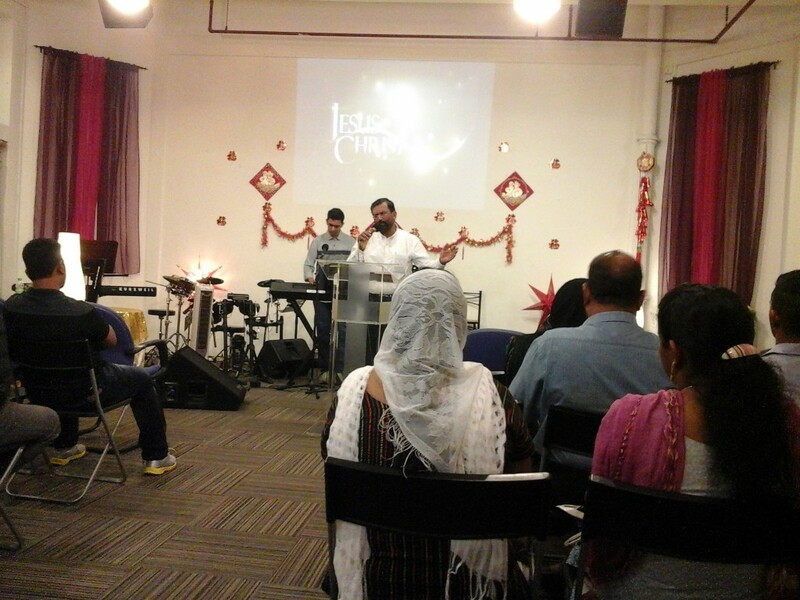 This entry was posted in Malayalam Fellowship and tagged Pastor Thomas P Kurien. Bookmark the permalink. May I get the contact details of pastor Thomas P Kurian? Sorry, I don’t have the contact details.